The pub was originally called the Red Lion, but the depiction of the lion on the sign was so poorly executed that locals call the pub the “Cat” instead. The feast honours Steven Duck, who was born in Charlton in 1705. He was a grain thresher who became a poet. Later in life, he was married to Sarah Big Duck. He was noticed in 1730 by the wife of George II, Queen Caroline, who wanted to encourage writers. 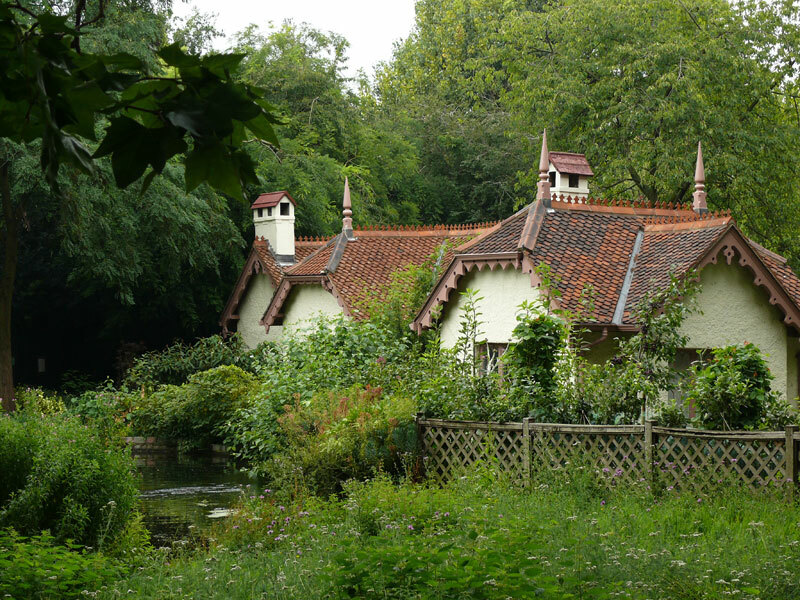 In 1733, she gave him a job as Yeoman of the Guard and made him Governor of Duck Island in St James’ Park, London, which is in an inlet on the lake at the east end of the park with a cottage on it. The first cottage was built by William III sometime before 1702. The current keeper’s cottage there dates from 1830. The island is now noted more for the pelicans that live on it. 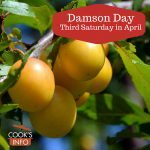 In 1734, Lord Palmerston, also a patron of Duck, started paying every year for a dinner for 12 threshers plus Duck at the pub in Charlton, in his honour. The annual feast is for 13 people. One person is appointed “Chief Duck” and gets to wear a hat with duck feathers stuck on it. They all drink from a cup called the Duck Goblet. The land, known as Duck’s Acre, apparently lay in Rushall field and in 1834 yielded £2 9s. 9d. yearly for the dinner, which was then held on 1 June. It was later agreed that Duck’s Acre should be represented by land in a certain corner of Rushall field. 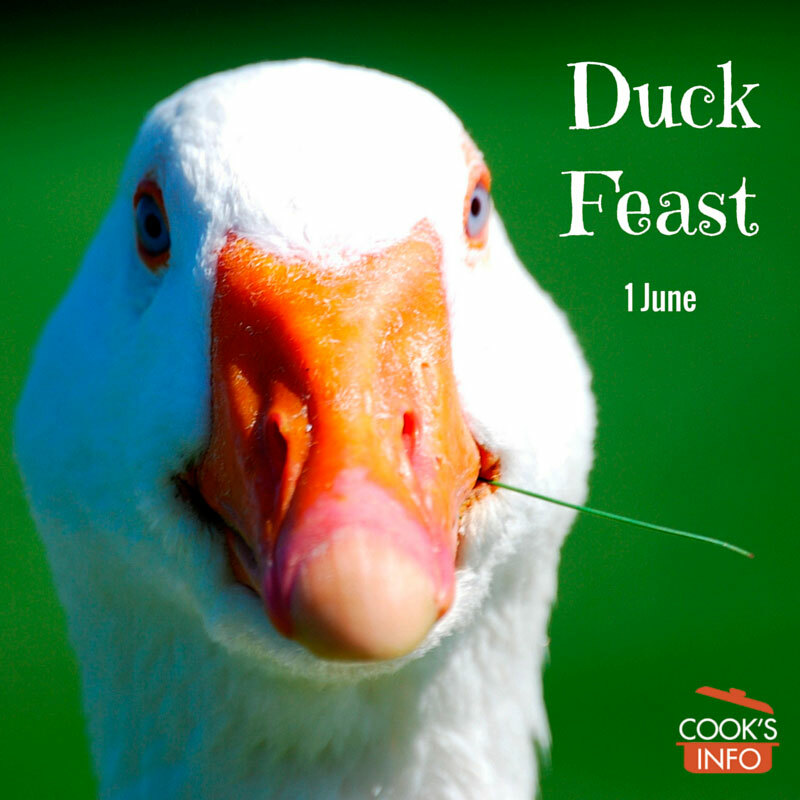 In 1901 Duck’s feast, still held on 1 June, was then paid for with a £2 rent supplemented by voluntary contributions and was attended by all the agricultural labourers of Charlton except carters and shepherds. (fn. 191) In 1972 the income of c. £5 from the land at Rushall, then owned by Mr. C. B. Wookey, was augmented by small payments made by those who attended. 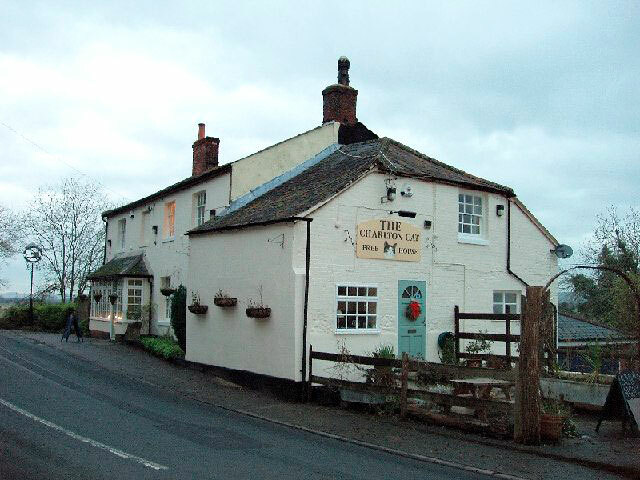 The feast at the Charlton Cat inn on 1 June 1972 was attended by some 22 men, a total which represented both agricultural workers and their guests. (fn. 192).”  A P Baggs, D A Crowley, Ralph B Pugh, Janet H Stevenson and Margaret Tomlinson, ‘Parishes: Charlton’, in A History of the County of Wiltshire: Volume 10, ed. Elizabeth Crittall (London, 1975), pp. 33-40. British History Online http://www.british-history.ac.uk/vch/wilts/vol10/pp33-40 [accessed 18 March 2016] .